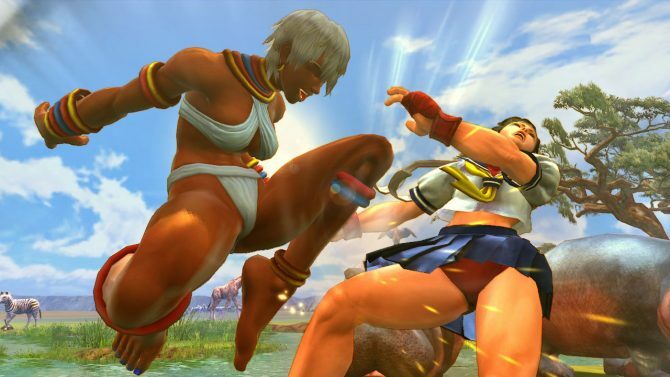 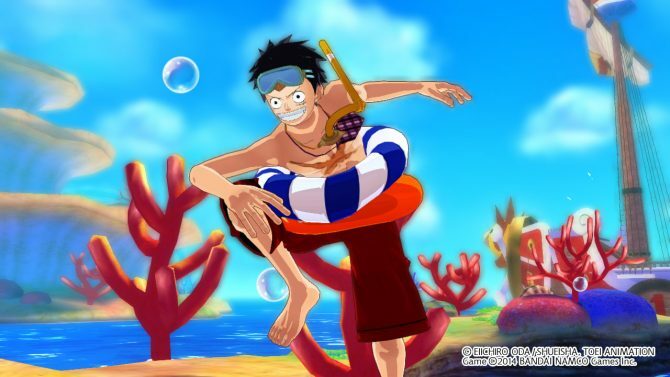 Bandai Namco has released DLC for Robin recently which comes with a swimsuit costume and it also comes with a quest titled "Sky Island Fish". 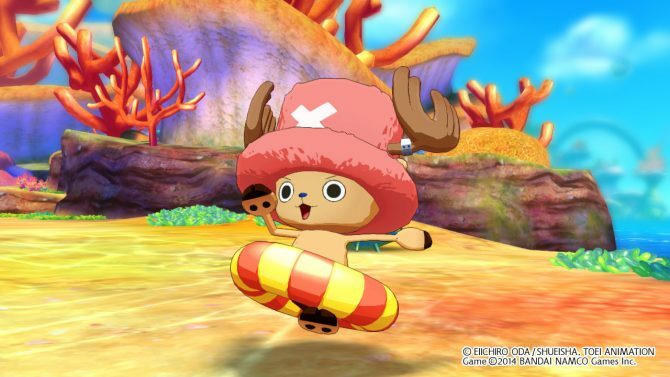 Bandai Namco has released new DLC for One Piece: Unlimited World Red and it comes with two extra costumes for Chopper and an extra quest titled “The Ultimate Remedy”. 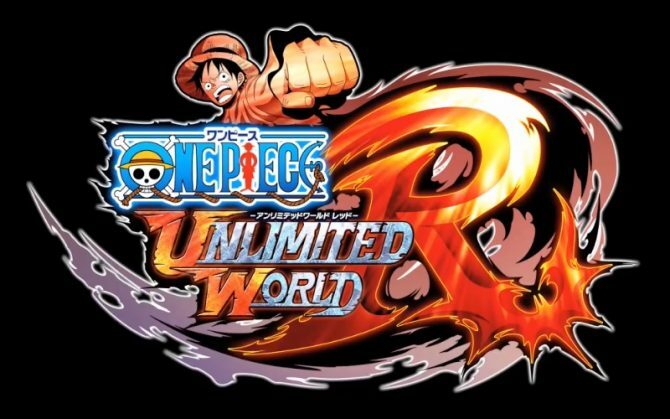 One Piece: Unlimited World Red is out now in Europe and Australia and Namco has published the obligatory launch trailer. 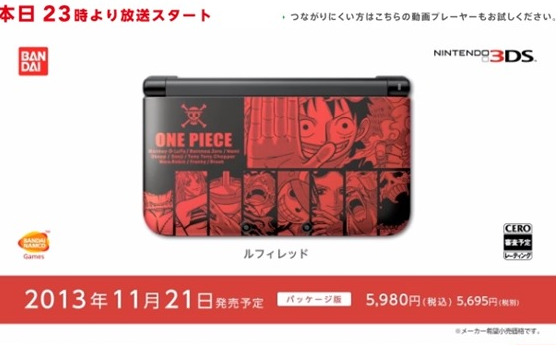 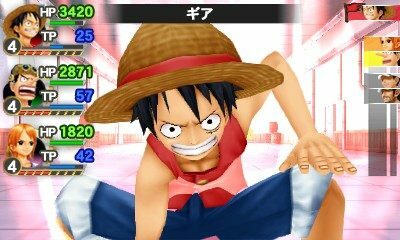 A new Japanese trailer for the upcoming PS3, PS Vita and Wii U versions of the Nintendo 3DS title One Piece: Unlimited World Red. 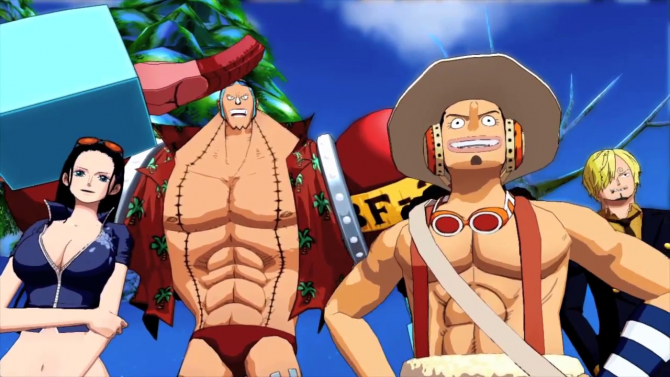 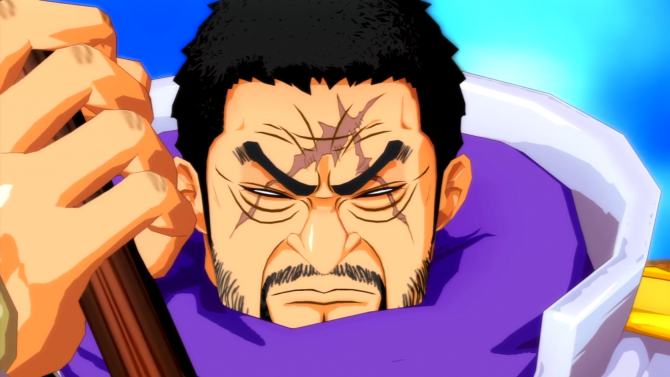 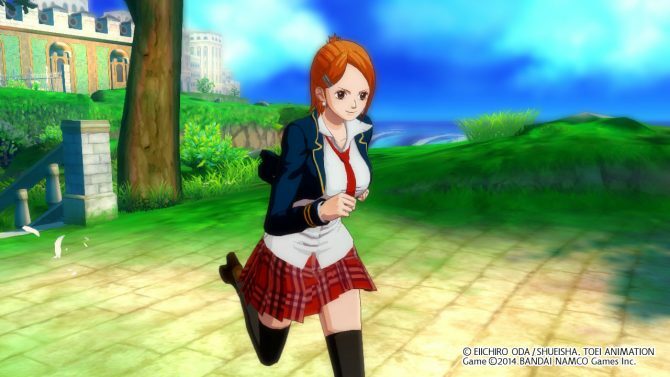 One Piece: Unlimited World RED, the 3DS anime brawler, gets two new trailers with more gameplay. 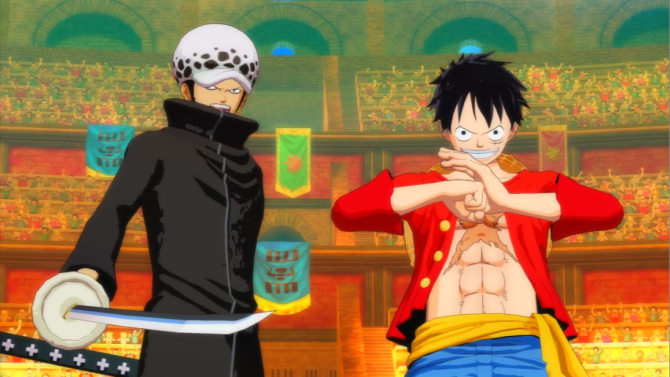 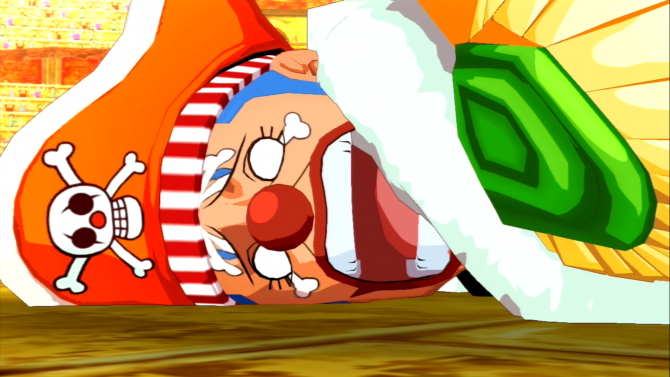 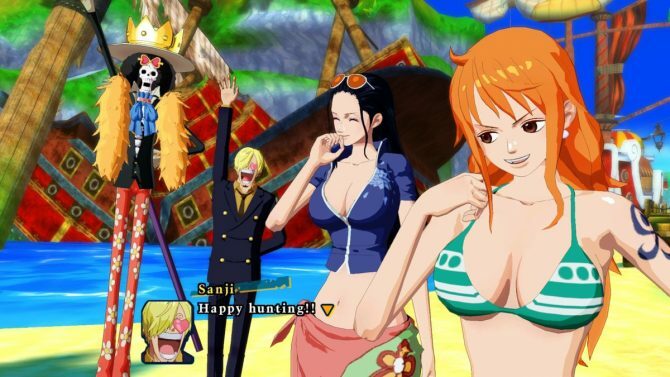 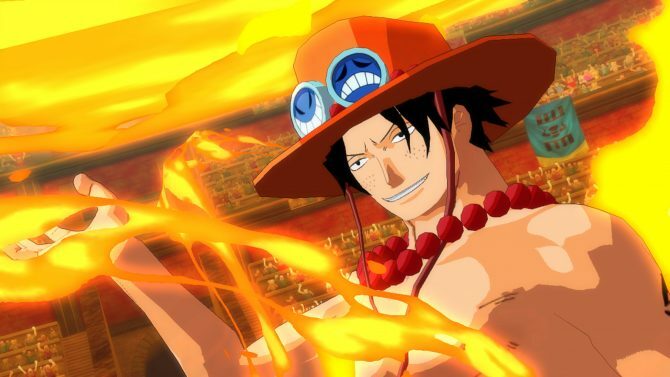 Namco-Bandai has revealed more information about the battle system and other aspects of gameplay, as well as more screenshots, in the latest update for One Piece: Unlimited World RED.